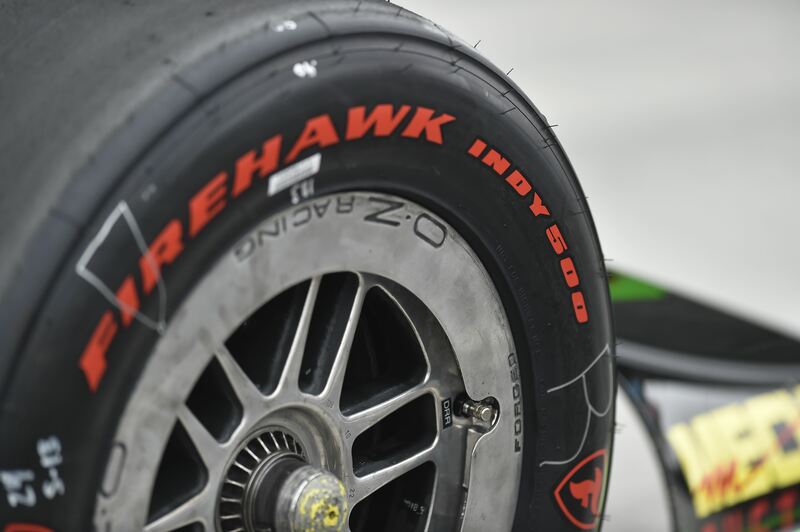 There will be no tire war in the NTT IndyCar Series for the next seasons. That was made public after Firestone has extended the contract through 2025. The American brand, which now is a part of the Bridgestone company, was the brand on the very first Indianapolis 500 race winner in 1911, Ray Harroun. 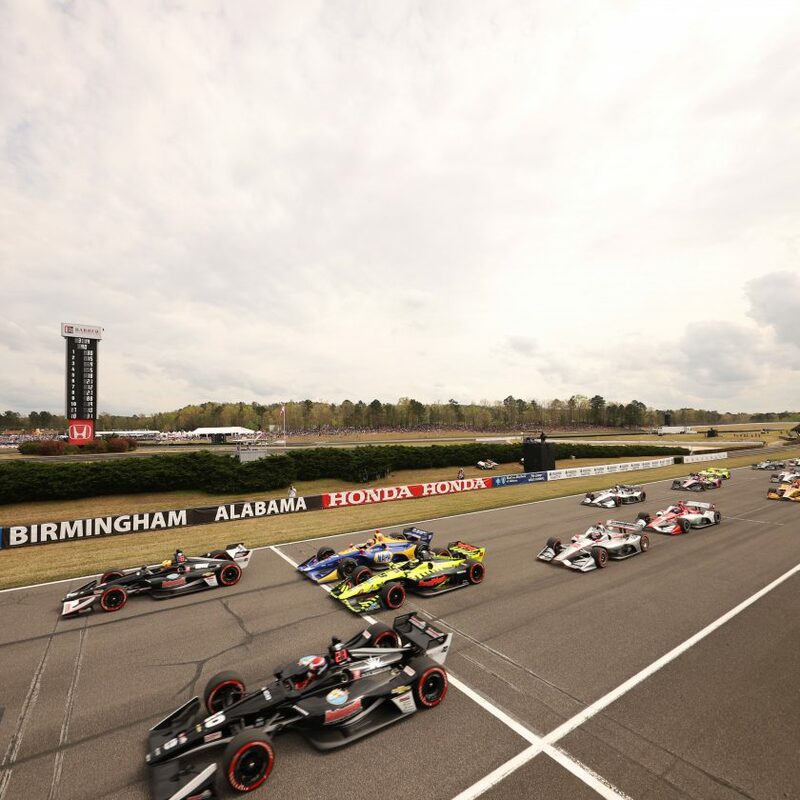 The 2019 season will the 20th in a row, with Firestone as the exclusive tire supplier in Indycar. Firestone has won 69 of the 102 Indy 500 races run so far. More than 26.000 thousands tires will be used during a season, with more than 6.000 of those being used for the Indy 500 event. 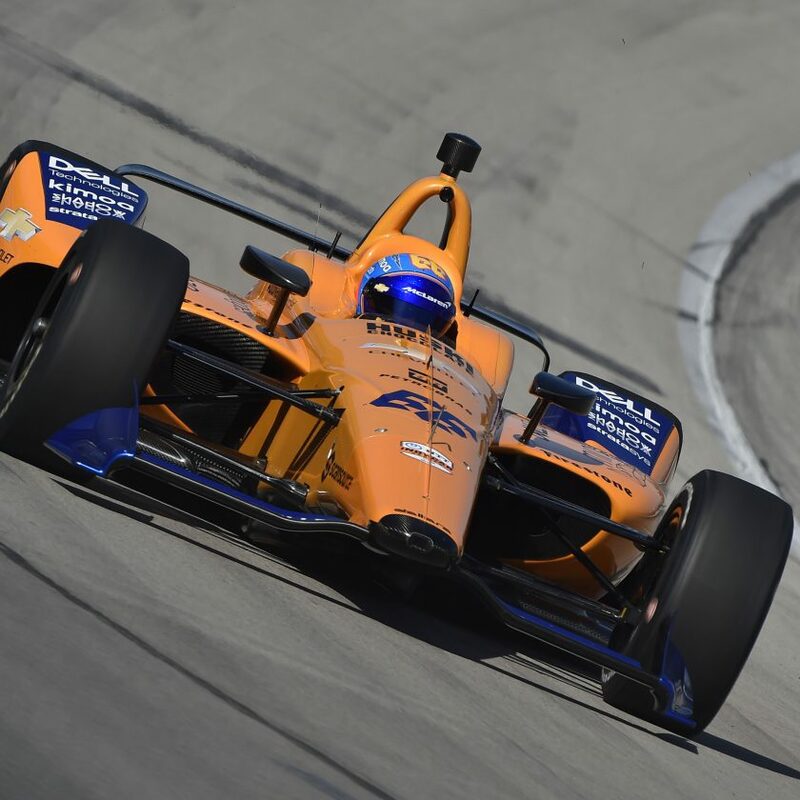 With the cars running at such a high speed, as is the case at the Indianapolis 500 and others, it can potentially be dangerous to have a tire war between two competing tire brands. So it’s a safe choice, to avoid the battle between more supplier for the last 19 seasons. The 1998 and 1999 editions of the Indy 500 race was won by Goodyear, who was the dominant brand throughout the 70’s, 80’s and early 90’s. Firestone has an unbroken winning record from 1920 until and including the 1966 race. 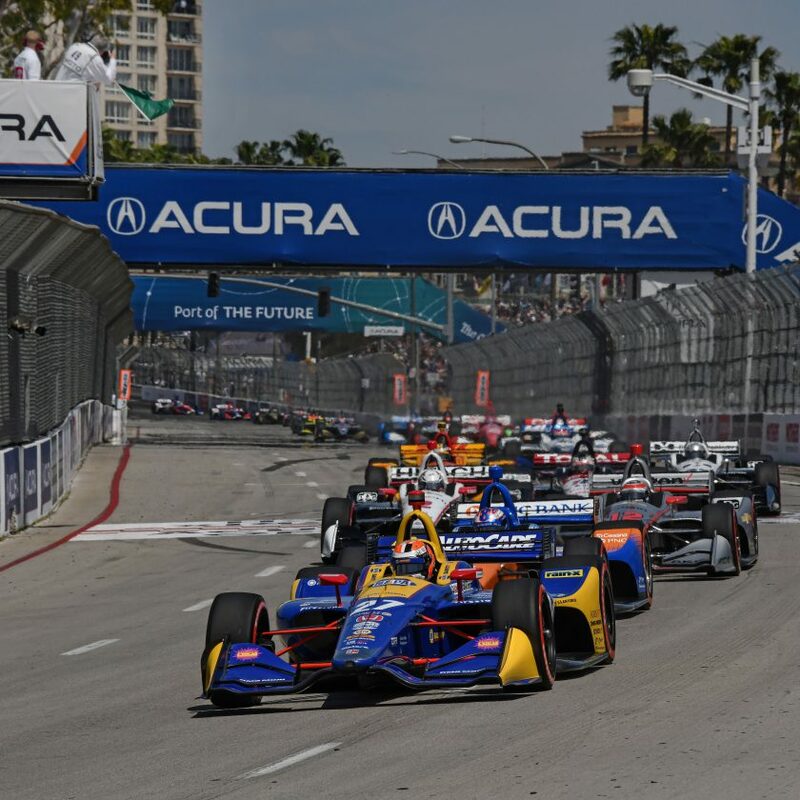 The NTT IndyCar Series 2019 will start on the streets of St. Petersburg, Florida on 10 March.